Taking care of your smile is important. Teeth are one of the first things I notice when I see people, which is why I am so particular in the cleansing process of my own. Summer is upon us and we are all going to be traveling at some point or another–whether it will be near or far. 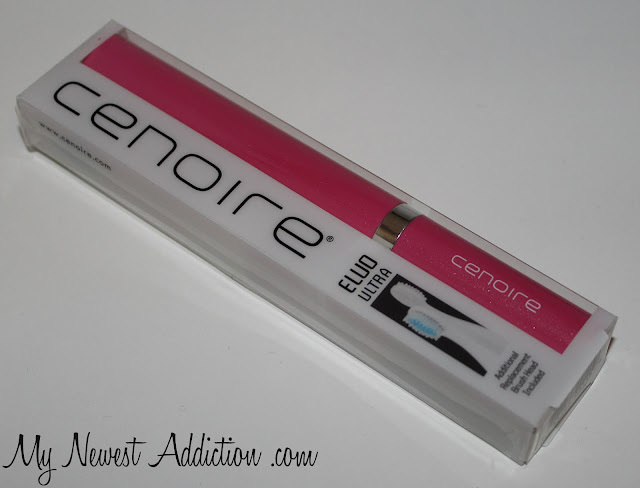 A perfect parter for an overnight bag (or even a full blown luggage case) is the Cenoire Eluo Sonic Toothbrush. I have the shade that is indicated as “Red” but it definitely looks hot pink. It is fairly lightweight and easy to use. It takes up no more room than a tube of mascara or a bulky pen. Each toothbrush comes with an additional brush head. It vibrates at around 23,000 brushstrokes a minute, which is crazy right? This toothbrush has a bristle side for your teeth and a scrubby side for your tongue. I get a terrific result with this toothbrush. 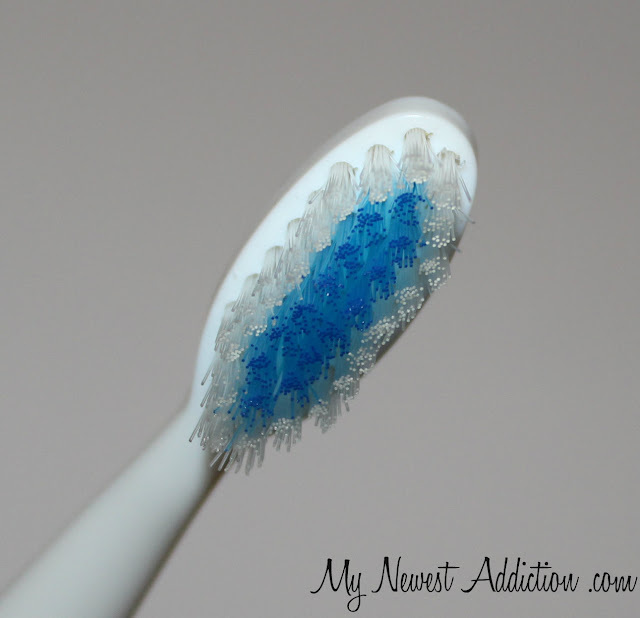 I have had many different vibrating toothbrushes and this one ranks right along with the best of the best. 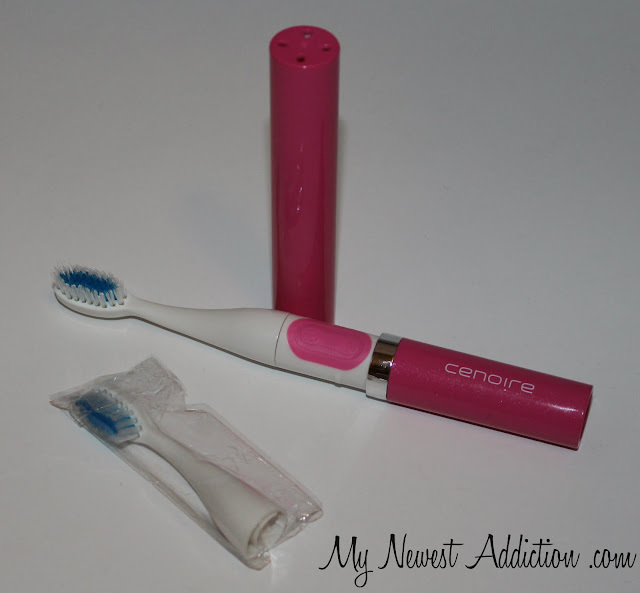 The Cenoire toothbrush actually weighs less than all of the others and I love the convenience of the cap–makes me feel better about traveling around with my brush in my bag. The Cenoire Eluo Sonic Toothbrush retails for $29.99. I find it well priced and of great quality. I can honestly recommend this toothbrush to anyone on the market for a vibrating toothbrush. Not only is it extremely functional but very fashionable. It comes in several colors including leopard print! 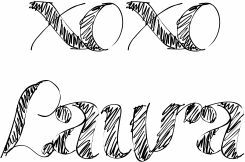 Check out their website: cenoire.com to read more about it.